HUDWAY Glass is a unique car mount that lets your phone operate as a heads-up display (HUD). 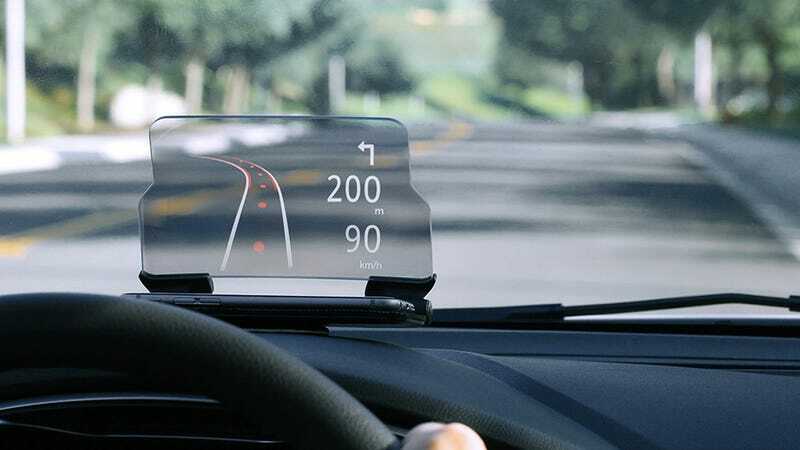 Simply mount any smartphone and open a HUD-based app, and the HUDWAY Glass will display a 20% larger image right on your dashboard, so you can stay focused on the road. It’s normally $50, but you can pick one up for just $40 today. Full details here.